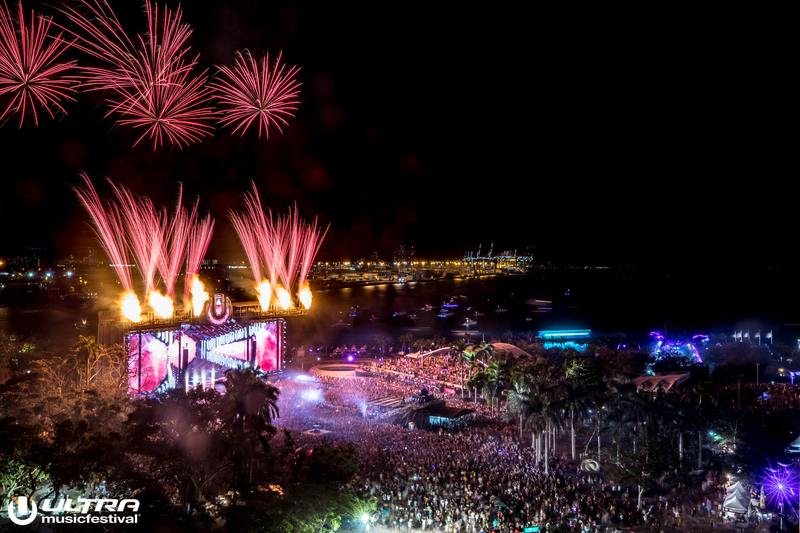 From the first time that Virginia Key was named the replacement venue for Ultra Music Festival, after being removed from Bayfront Park, transportation has been one of its main issues. 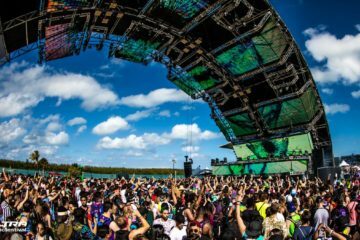 Ultra revealed shuttle and ferry options earlier this year, but ride share options remained scant. 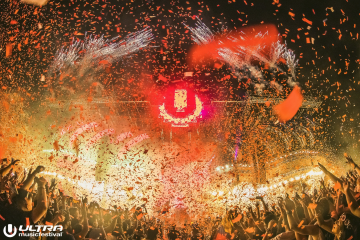 Following a meeting this week at the city’s downtown administrative headquarters, the Miami Herald has published a report stating that Ultra might do away with ride shares altogether this year. 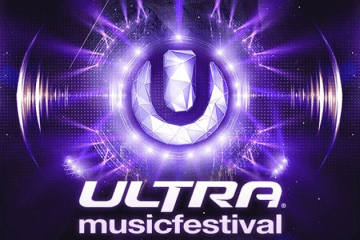 According to Ray Martinez, Ultra’s spokesman and security chief, Ultra has secured over 200 shuttles (the exact number is still being determined) to transport attendees from any of three shuttle stops in the city of Miami: the old Miami Herald site near the Adrienne Arsht Center for the Performing Arts, AmericanAirlines Arena and Vizcaya Museum and Gardens. Each bus can carry 55 passengers, allowing for approximately 11,000 attendees to be moved at maximum capacity at any one time. Ferries will also be available for purchase (shuttles are free). The issue, however, isn’t getting attendees to the festival — it’s getting them out. 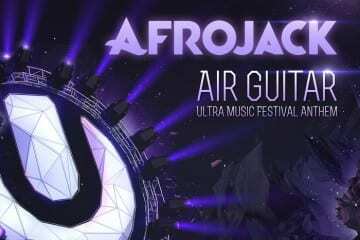 Attendees are expected to come to the festival at a steady rate throughout the day. 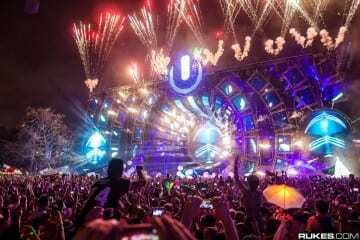 “But the end of the night will create a new dynamic for Ultra,” writes the Herald, as up to 60,000 people leave each night. 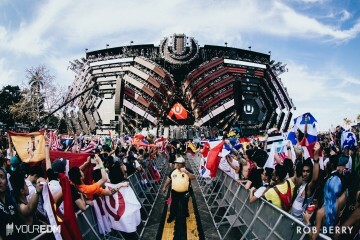 No parking will be made available to general admission attendees, and “on-site parking will only be offered to staff, attendees requiring special accommodations, vendors and to a limited number of VIP ticket holders,” says Martinez. Previous ArticleGriz X Matisyahu Drop Poignant Music Video for "A New Day"